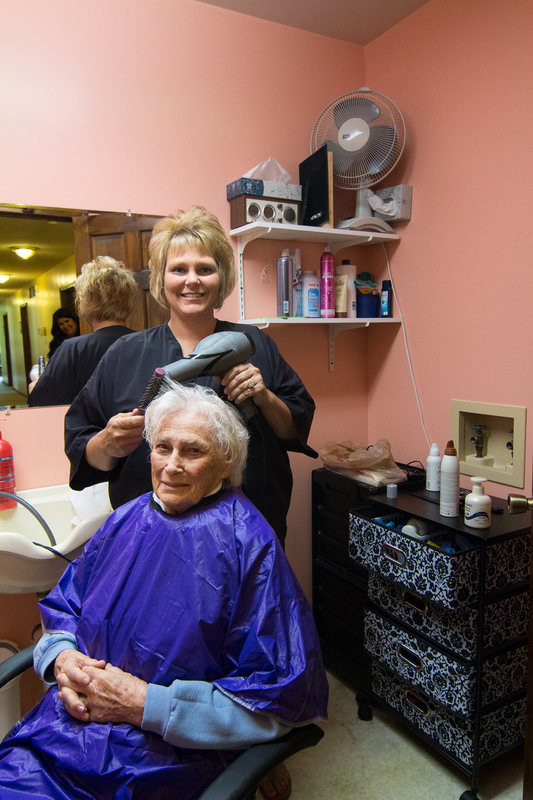 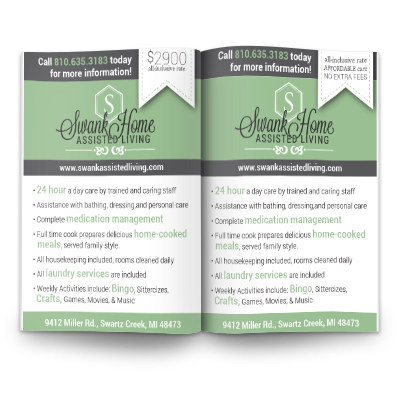 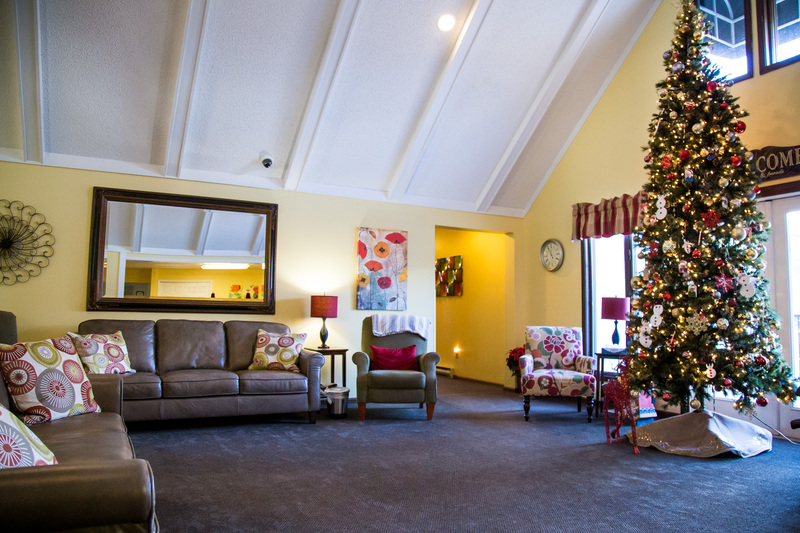 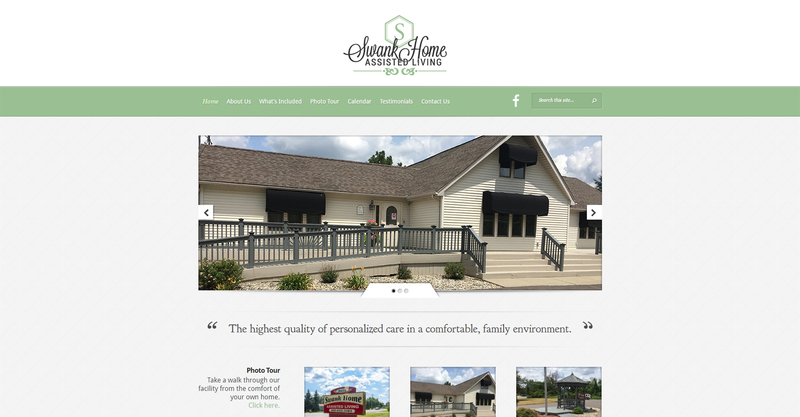 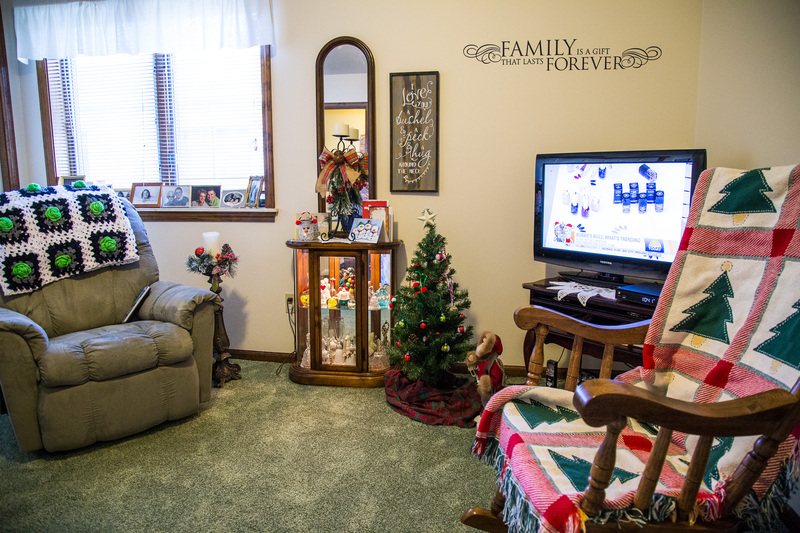 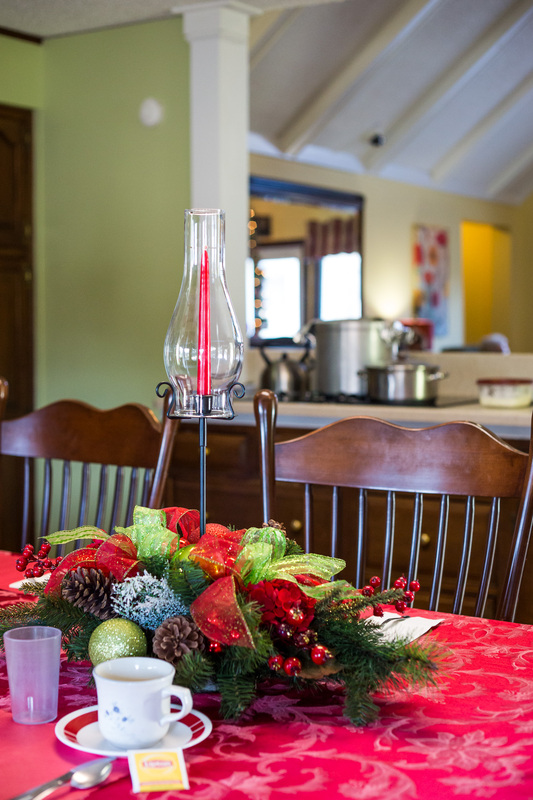 Swank Home Assisted Living is an assisted living facility located in Swartz Creek, MI. 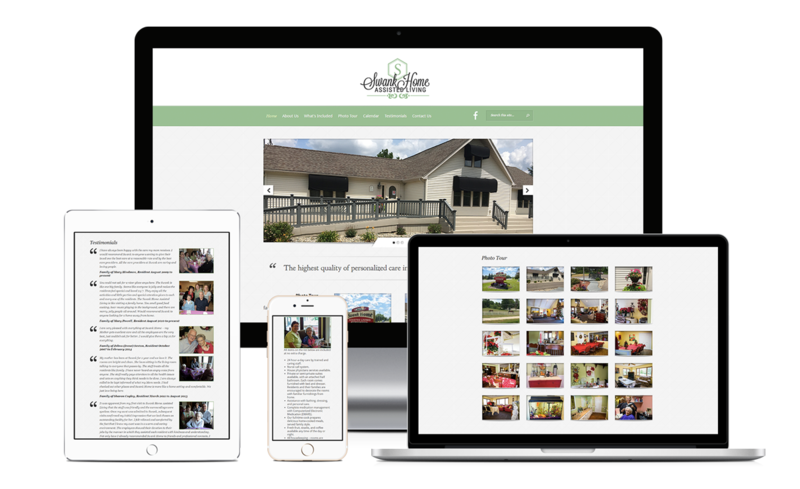 This website was built with the Evolution theme from Elegant Themes and included a photo tour, testimonials, and a new logo. 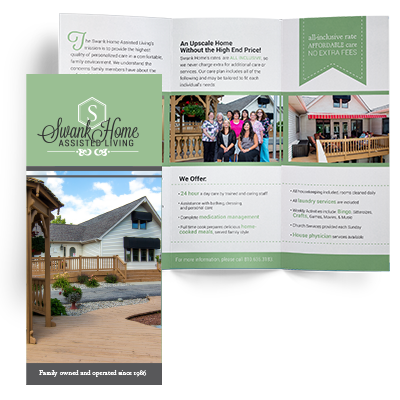 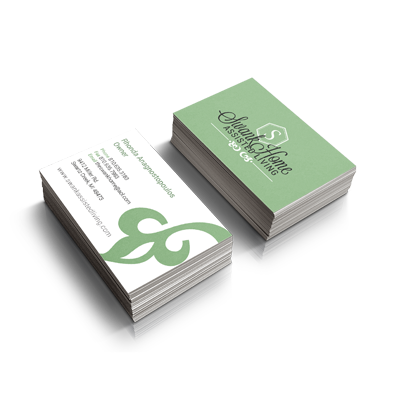 We also created a brochure, business cards, a calendar, and various ads for them.